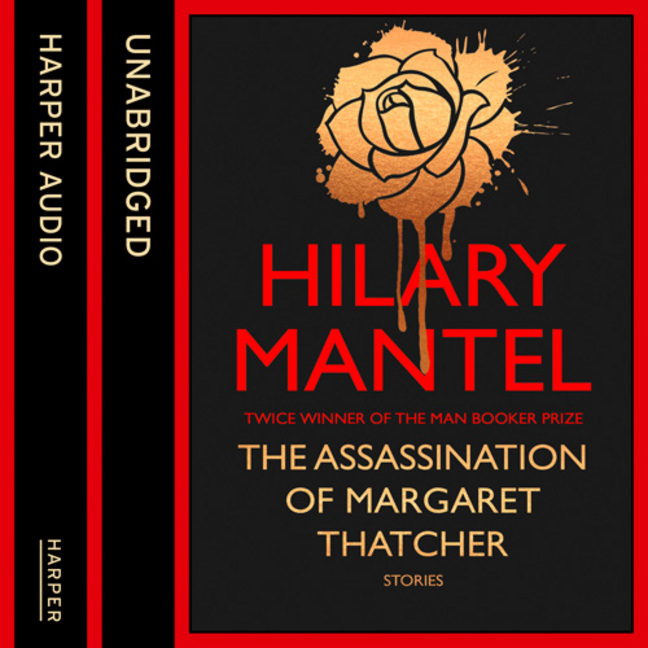 Hilary Mantel is one of Britain's most accomplished and acclaimed writers. In these ten bracingly subversive tales, all her gifts of characterisation and observation are fully engaged, summoning forth the horrors so often concealed behind everyday façades. Childhood cruelty is played out behind the bushes in Comma'; nurses clash in Harley Street' over something more than professional differences; and in the title story, staying in for the plumber turns into an ambiguous and potentially deadly waiting game. Whether set in a claustrophobic Saudi Arabian flat or on a precarious mountain road in Greece, these stories share an insight into the darkest recesses of the spirit. Displaying all of Mantel's unmistakable style and wit, they reveal a great writer at the peak of her powers.